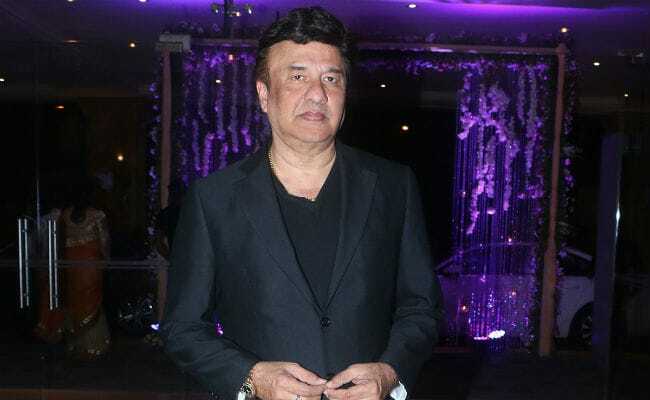 Music composer Anu Malik Sunday said he is taking a break from singing reality show “Indian Idol” following various sexual harassment allegations against him. 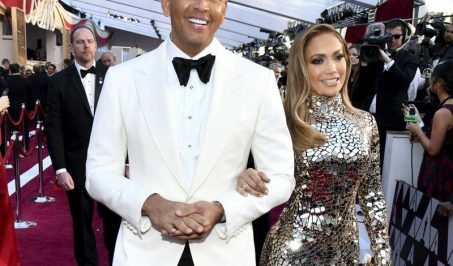 In a statement the music director, who has been attached with the show as a judge since 2004, said he decided to step away from it as he was not able to “focus on my work”. “I, Anu Malik, have decided to take a break from Indian Idol as I am currently unable to focus on my work on the show. The channel has been kind to agree for the same. Thank you,” Malik said. The music composer’s response comes after sources claimed that Sony TV, on which the show airs, has asked him to step down as a judge for “Indian Idol 10”. Sony Entertainment Television also issued a statement saying the composer would not be part of the show anymore, which includes Vishal Dadlani and Neha Kakkar as the other two judges. “Anu Malik is no longer a part of the Indian Idol jury panel. The show will continue its planned schedule and we will invite some of the biggest names in Indian music as guests to join Vishal and Neha to judge the extraordinary talent of Indian Idol season 10,” the statement read. The decision comes after singers Sona Mohapatra and Shweta Pandit accused Malik of sexual harassment. Two budding singers also levelled similar allegations against him. Malik’s lawyer Thursday denied the allegations, saying India’s #MeToo movement is being used for his client’s “character assassination”. Malik has repeatedly denied the allegations.